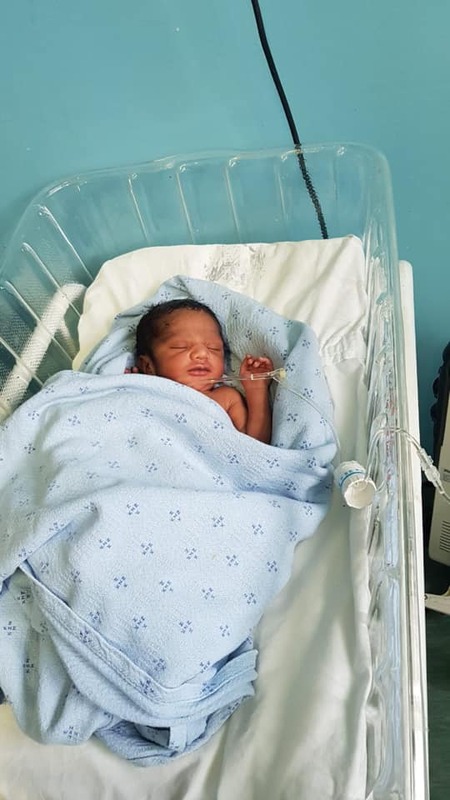 A baby boy, dumped by his mother, was saved by private security staff on Monday, 14 January 2019. 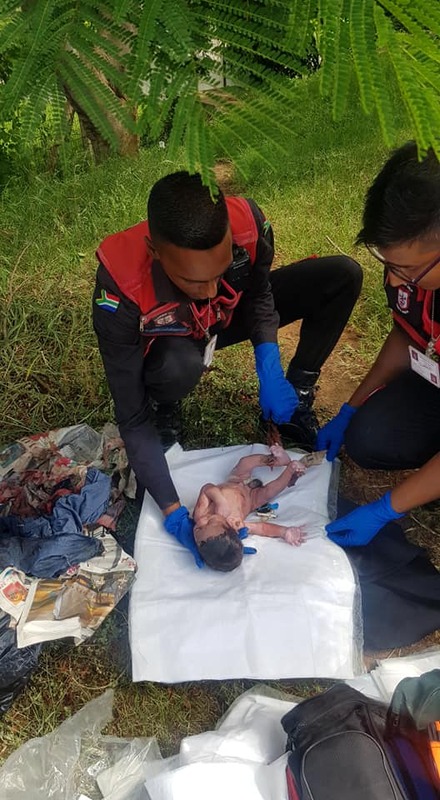 A woman, who had just given birth to the baby boy, was arrested by the private security company Reaction Unit South Africa (RUSA), on Monday afternoon after allegedly dumping the child on a road in Everest Heights in Verulam. 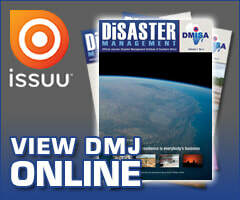 RUSA's Prem Balram said the woman, aged 31, had been charged with child abandonment and attempted murder. She has been detained at Phoenix Police Station. He said a member of the public heard the child crying and when he unknotted the plastic bin bag, found the baby inside. The boy had been wrapped in a denim dress. The mother was tracked down and arrested. Reaction Officers made enquiries regarding an Indian female who was pregnant in the area. 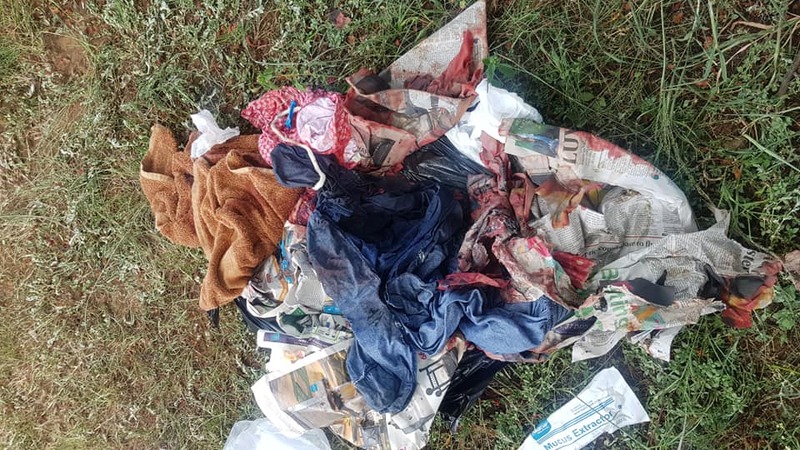 Information received was that the a woman living approximately 100 meters away from where the child was dumped was seen walking away from the bin packet. 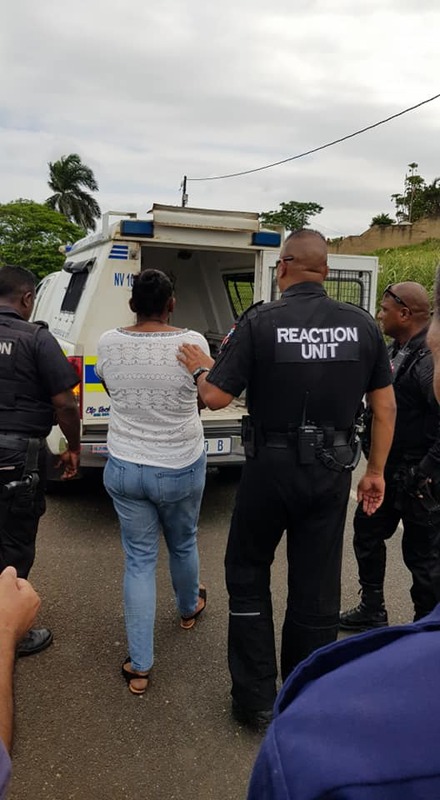 Acting on the information RUSA Members approached the woman who initially denied allegations of her being pregnant or attempting to murder her child. After extensive questioning she finally admitted that she concealed her pregnancy for nine months due to her children being from two different fathers. After going into labour this morning she managed to naturally deliver the baby in her bathroom while her 11 year old son and nine year old daughter were at school and her parents were at work. She then wrapped the child in a denim garment, placed him in bin packet which she tied and dumped on the side off the road near her house. She then cleaned her bathroom in an attempt to conceal the birth. He parents were called to the scene and claimed that they had no knowledge of the pregnancy. 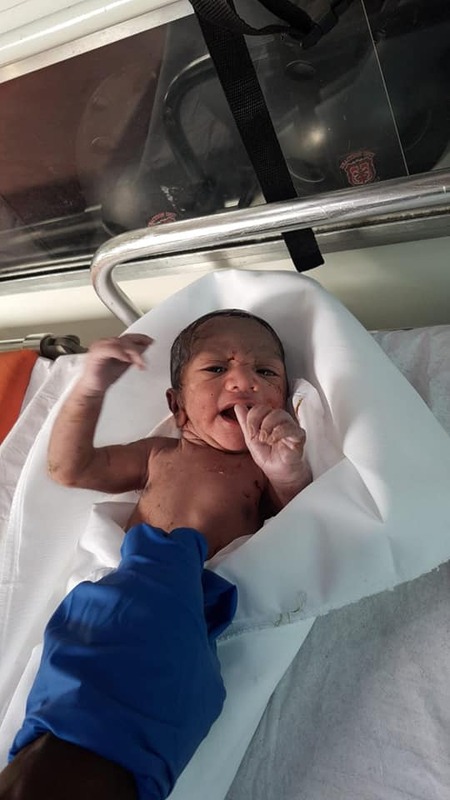 Balram added that upon arrival, the paramedics cut the baby's umbilical cord, which was still attached to the placenta. “The child was examined and appears to be in good health. 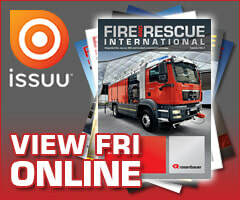 He will be transported to the hospital for further medical evaluation,” said Balram. The new-born weighed 1,5kg. 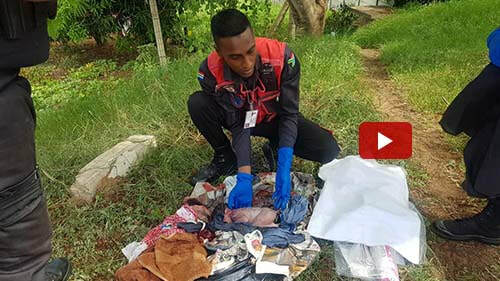 Reaction Unit South Africa said on their Facebook page that they, in the 24 hours following the recovery of the child, received approximately 420 telephonic and social media enquiries from the public regarding the adoption of the new born baby boy that was found in a knotted refuse bag. Several emails were also received from the USA, London, Portugal and other parts of Europe offering to adopt the baby. RUSA will be directing all enquiries to the social worker allocated this case. 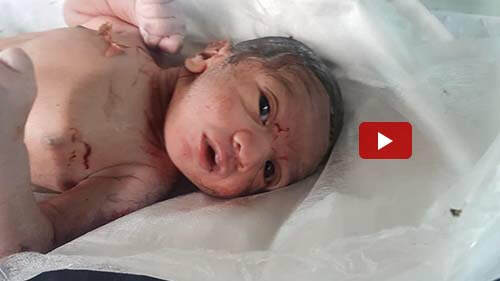 The public is requested to contact the relevant authorities directly regarding this matter and RUSA cannot confirm if the child is up for adoption.